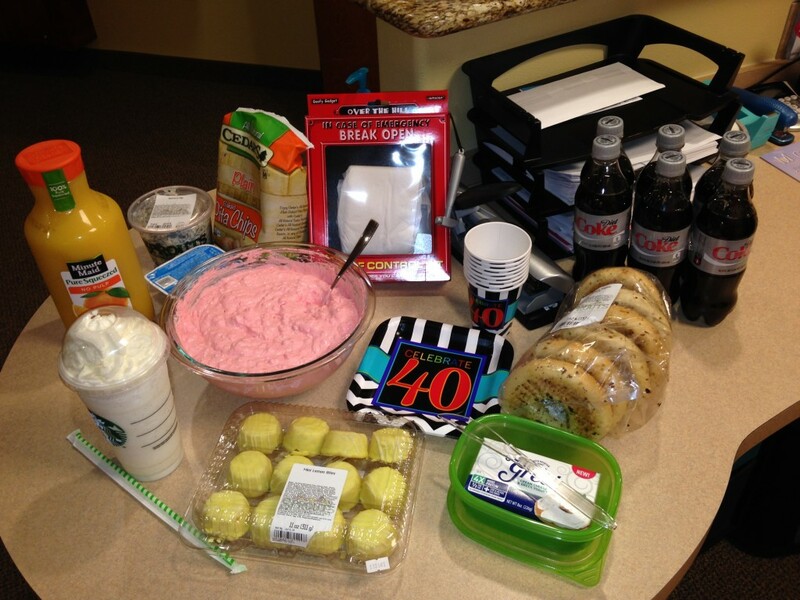 Home › McKinney Pediatric Dentistry › Angie celebrates a big birthday at McKinney Pediatric Dentistry!!! Any of you who have been bringing your children to McKinney Pediatric Dentistry for a while (or even just once) have likely witnessed what a kind and awesome dental assistant we have in Angie!! We could not celebrate Angie enough if we tried! 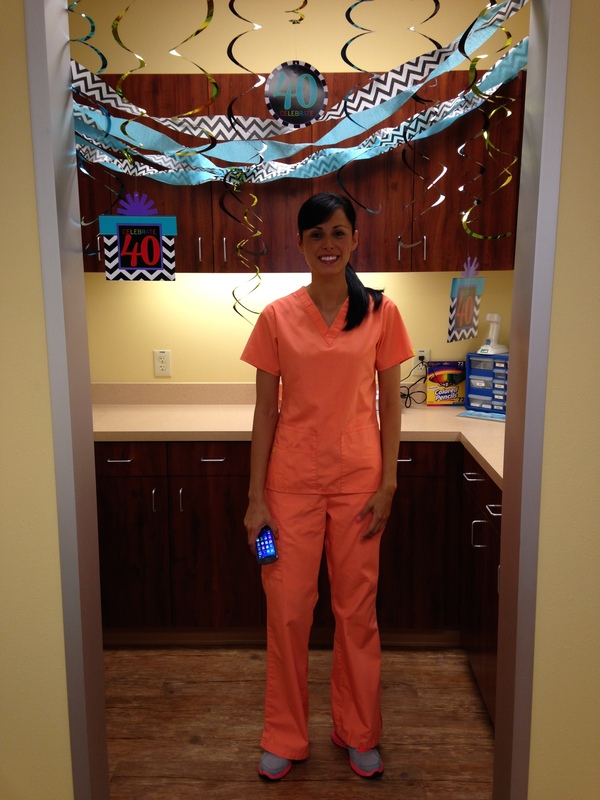 But this past week we had fun celebrating her at McKinney Pediatric Dentistry as she hit a milestone birthday!! 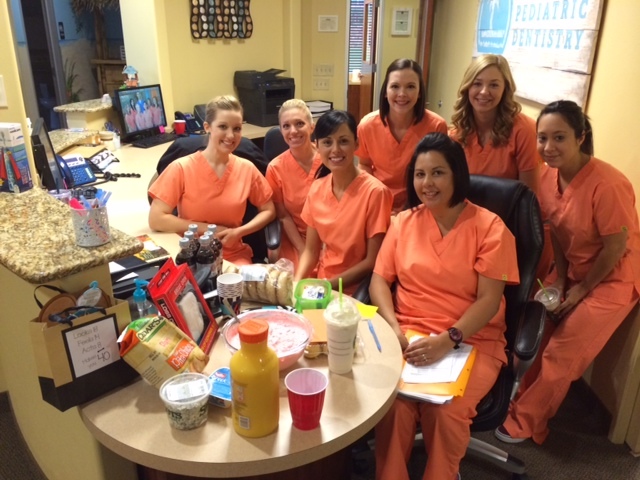 The dental office was decorated and treats were brought in (courtesy of an awesome staff who made goodies and came in after hours to decorate). Even though Angie will never appear Betway Casino tilbyr 2 velkomstbonuser som til sammen har en verdi pa $1000 pa dine forste 2 innskudd. to age, her expertise and skills continue to expand and impress. She is amazing with the kids and has such a calming influence on them, especially those who are nervous. Angie is able to guide kids through the whole dental experience with so much love and kindness in a way that really helps each child enjoy their experience at McKinney Pediatric Dentistry. 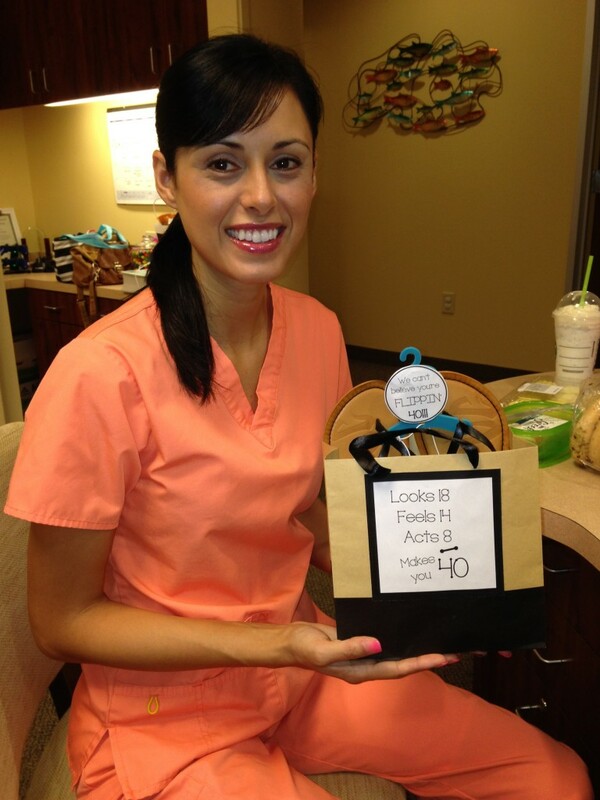 She definitely contributes to the fun, trust, and quality that are emphasized here at McKinney Pediatric Dentistry!!! Happy Birthday, Angie!! We are fortunate to have you and are beyond thankful for the great service you give to our patients and parents at McKinney Pediatric Dentistry!! ‹ Have a Happy 4th of July!!!! !